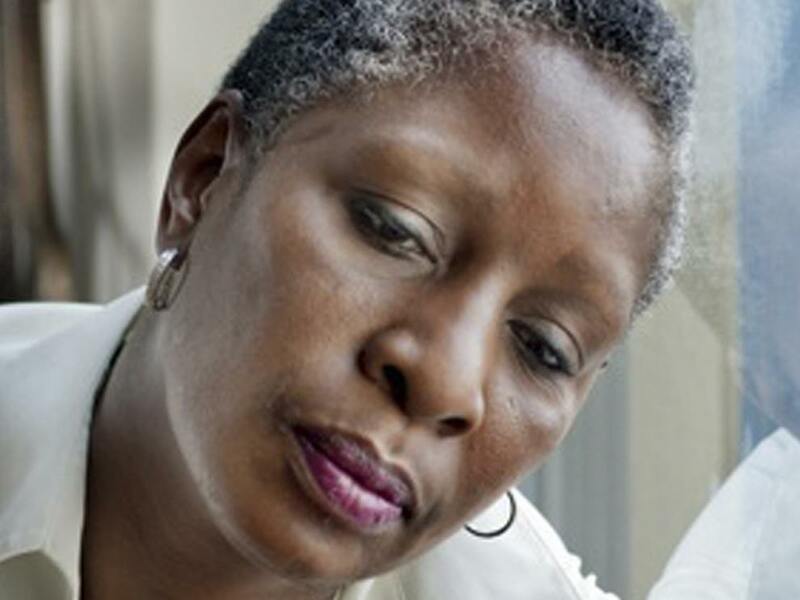 Saynsumthn has covered Elaine Riddick’s pursuit for justice for her eugenics sterilization for years. So it is an honor to publish this Guest Editorial by Ms. Riddick. Currently, Planned Parenthood uses an arsenal of abortions on demand lethal contraceptives such as Depo Provera and Norplant called the “DDT of contraceptives”. They are called the DDT of contraceptives, because they cause extremely lethal side-effects and are banned or restricted in the United States, Europe, India and Israel. However, Planned Parenthood the largest distributor of Depo Provera circumvents restrictions, and typically, Blacks, Latinos, low-income and vulnerable women & girls are targeted and injected without full informed consent of lethal side effects. In the U.S. less than 2% of white women are injected with Depo Provera, and in Europe the use of injectables such as Depo Provera is virtually non- existent. In 1998, the FDA sent a letter to Pfizer the maker of Depo Provera requesting an immediate halt to advertisements that misled women about risk and side effects of Depo Provera. However, this practice of misleading women about risk continues through Pfizer’s distributor Planned Parenthood, by target marketing to Blacks and Latinos while concealing details about side-effects on their websites. In 2013, Israel restricted Depo Provera with funding from U.S. reproductive health funder Shira Saperstein of the Moriah Fund. However, in the United States Shira Saperstein still works with Planned Parenthood and abortion advocates to callously promote Depo Provera as a safe contraceptive for low income women in the U.S. and Africa. They mislead women about lethal harm of increased HIV/AIDS and breast cancer and other debilitating diseases documented by the FDA and NIH. Norplant was pulled from U.S. markets in 2002 is still implanted in economically deprived women globally and is promoted by the International Federation of Planned Parenthood and the Population Council with malice and forethought. Thousands of poor women have died from diseases caused by Depo Provera and thousands struggle with permanent damage but the US government is silent. Therefore, my goal as Executive Director of the Rebecca Project for Justice is to seek a practical humane policy solution that institutes informed consent procedures to protect women. and 4) Media: Creating petitions and a public relations campaign with Tanya Wiley of WPC Communications. Elaine Riddick is the Executive Director of Rebecca Project for Justice you can contact her her by e-mail here: Elaine.Riddick@RebeccaProjectJustice.org. This entry was posted on March 21, 2014 at 4:58 am and is filed under Black Conservative, Black Women, Forced Population Control, Forced Sterilization, Guest Editorial, Planned Parenthood and Black Women, Planned Parenthood and Eugenics with tags Depro, Elaine Riddick, Eugenics, Forced Sterilization, Margaret Sanger, Planned Parenthood, Rebecca Project. You can follow any responses to this entry through the RSS 2.0 feed. You can leave a response, or trackback from your own site. I have finished the 13 part documentary and it is very informative as it includes and connects many more dots than i was aware of. I was also put on the shot to for years starting at the age of 27 or 28. Never knew it was used for that, I was never told that. Was kept on it for 5 or 6 yrs.